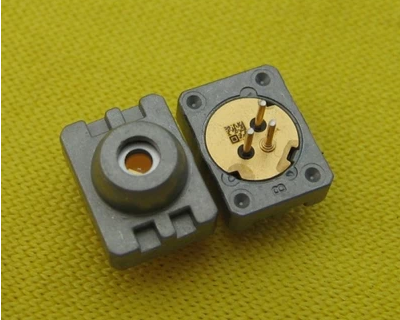 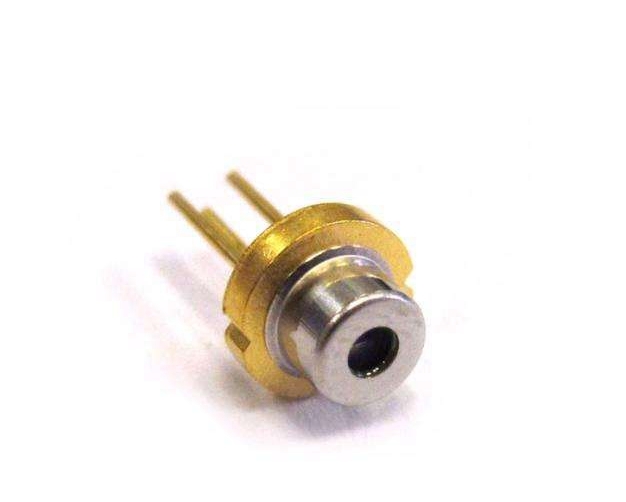 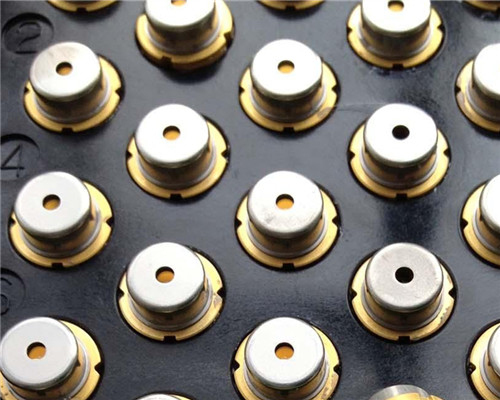 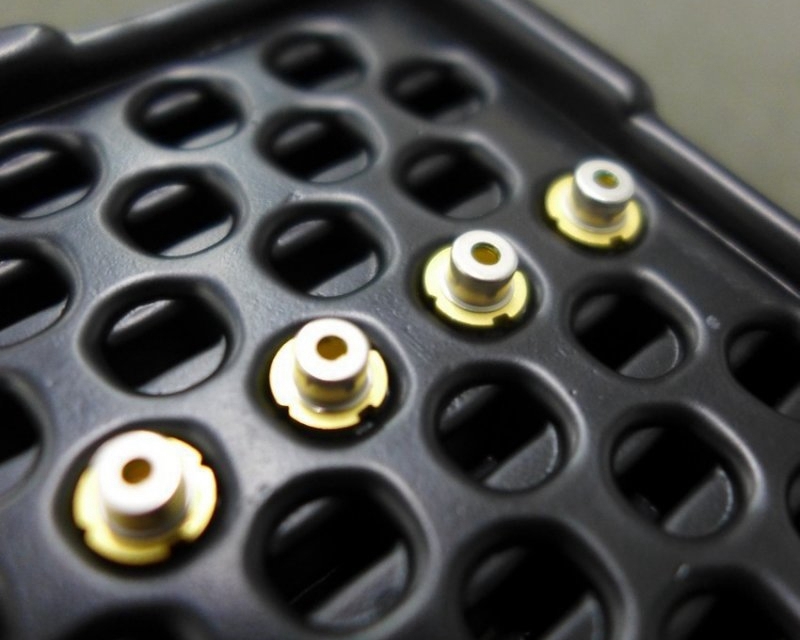 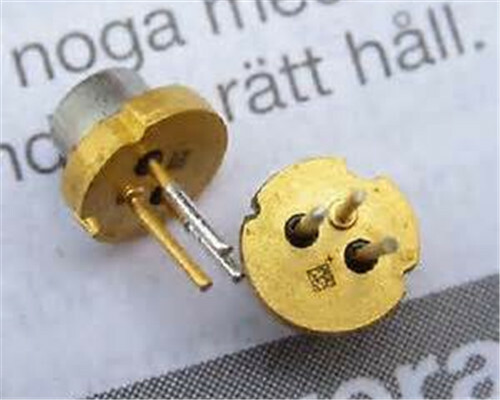 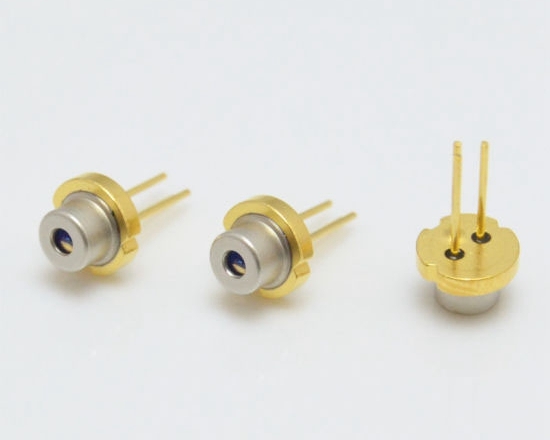 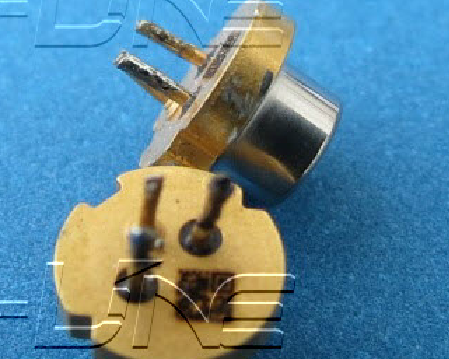 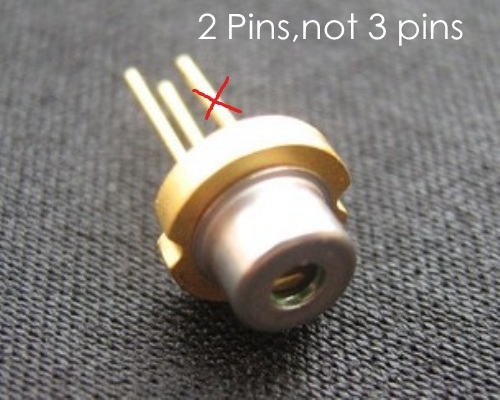 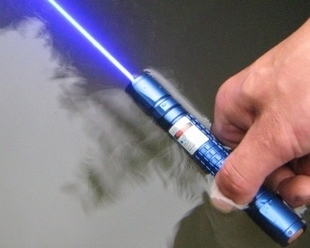 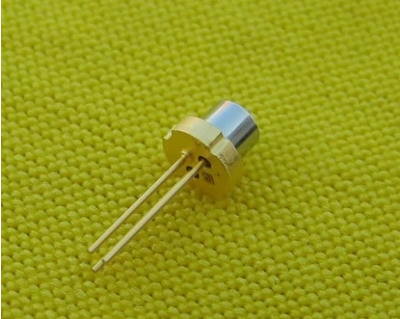 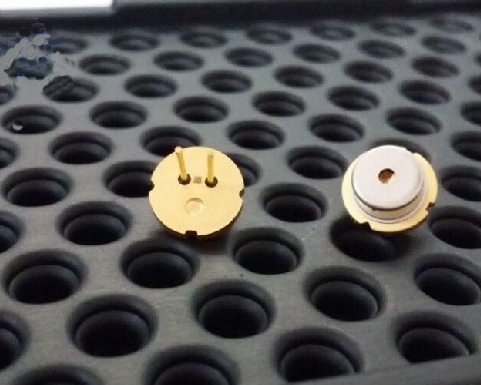 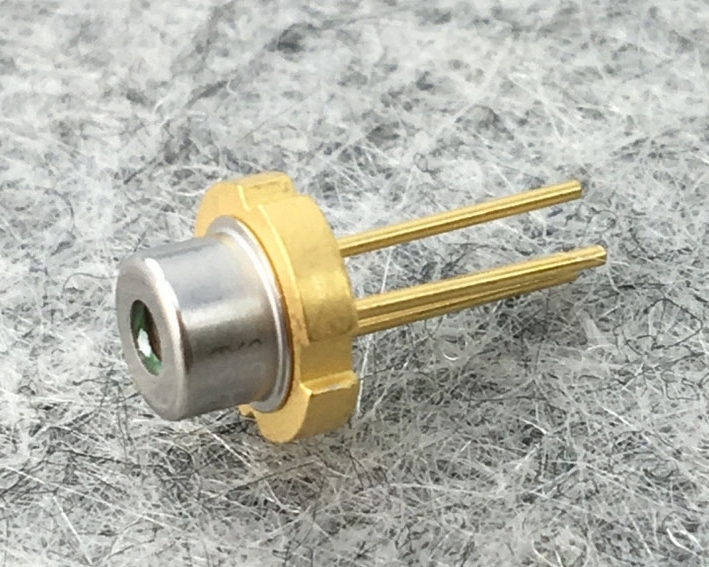 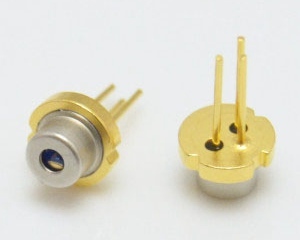 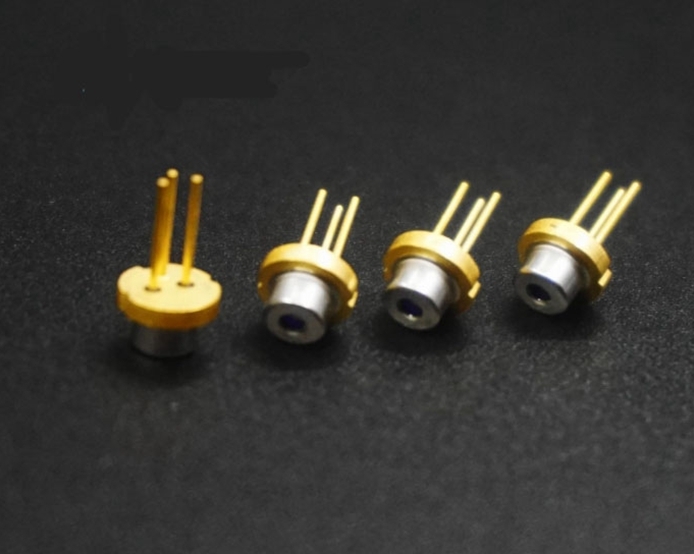 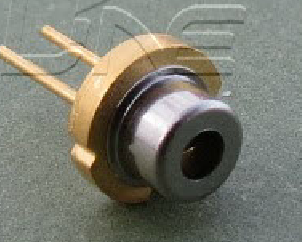 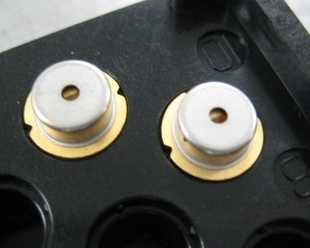 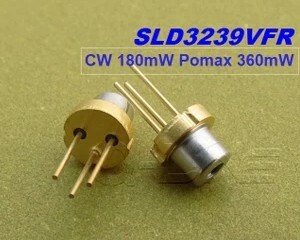 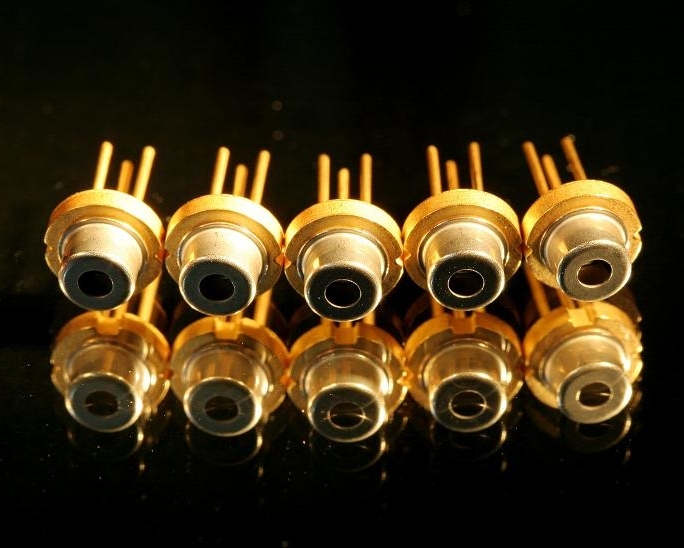 Some types of the laser diodes are very similar, be careful while you're making the choice. 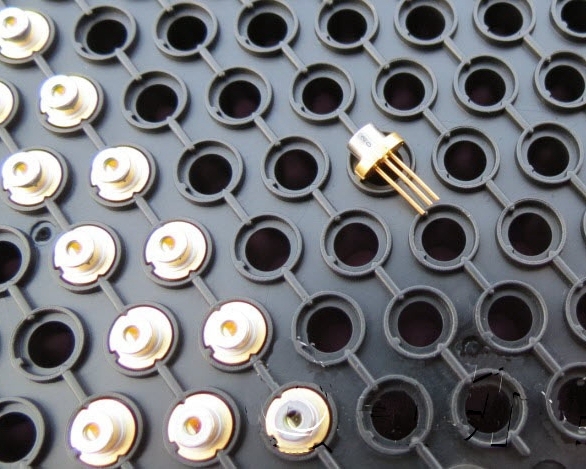 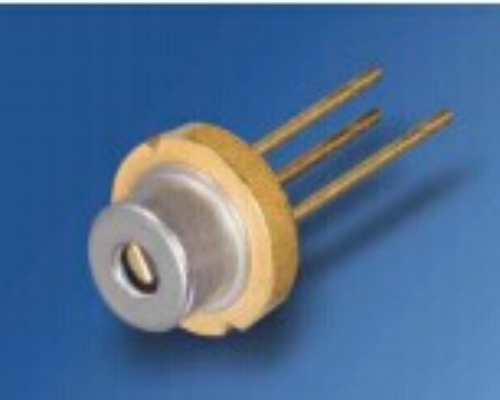 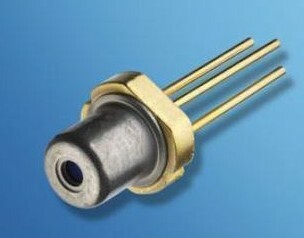 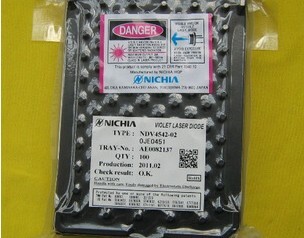 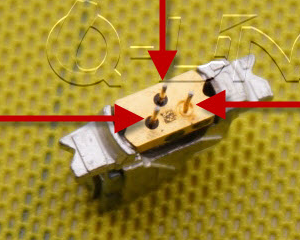 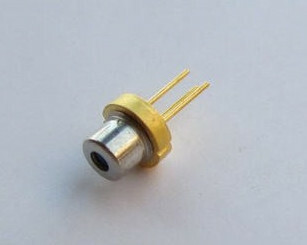 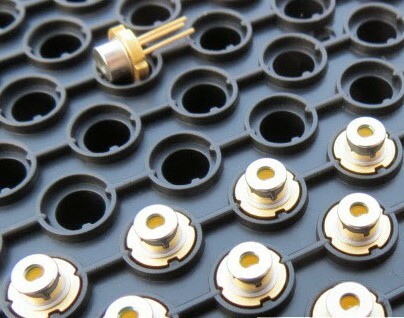 405nm diodes are from BlueRay DVD writers. 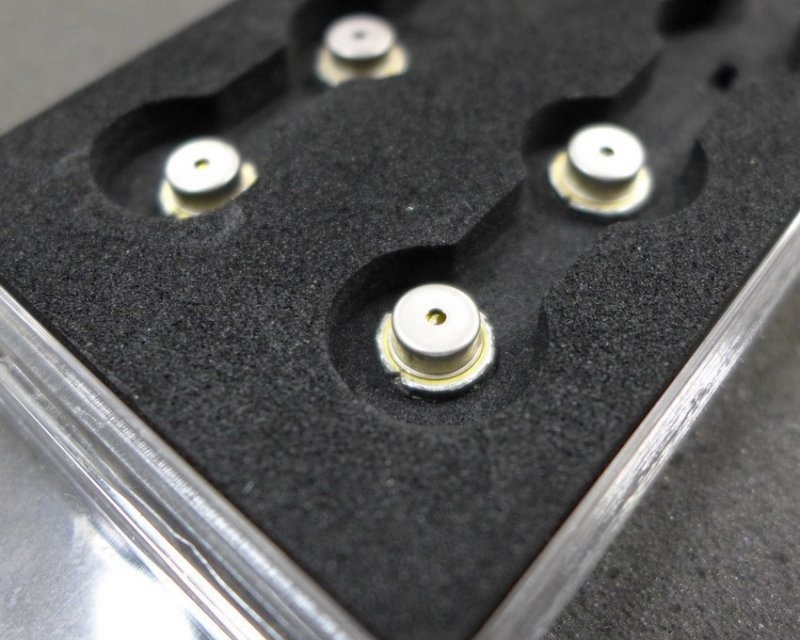 The applications are : 3D Printers .